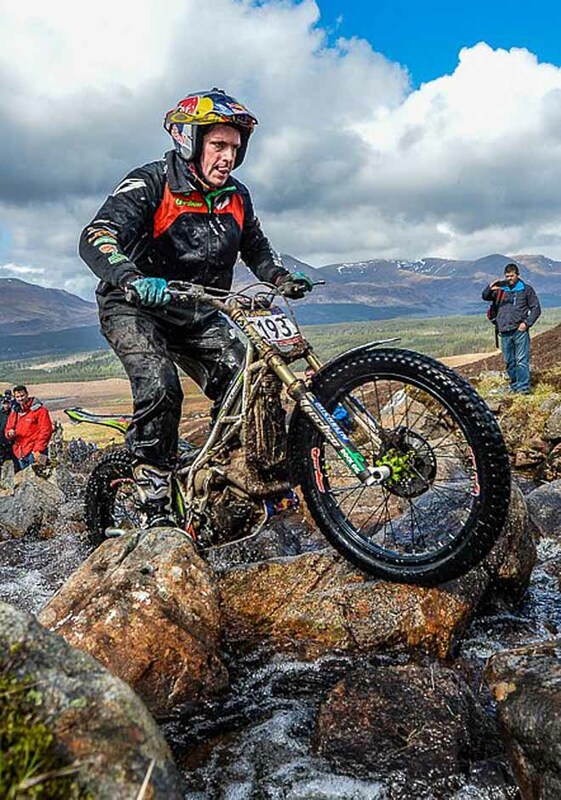 10/05/18 - Dabill still leads, but Lampkin is close! James Dabill – Beta took an important step towards winning the 2018 Scottish Six Days Trial (SSDT) as he maintained his lead despite being one of the first riders away today. 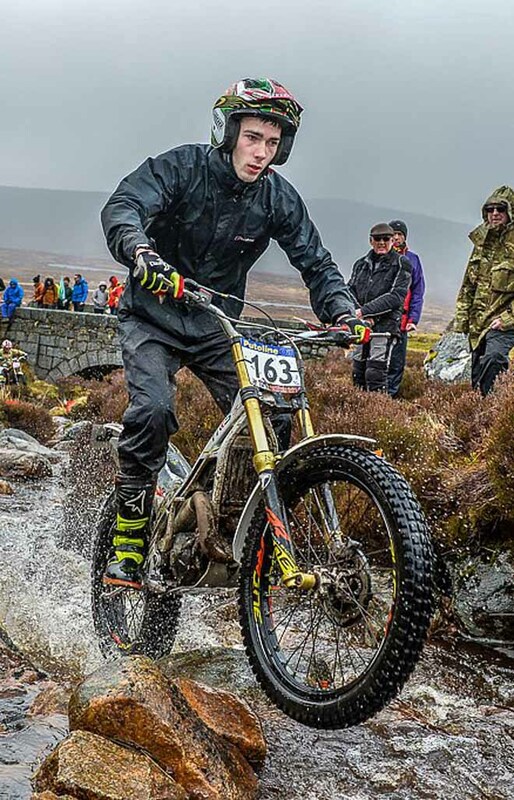 Facing the sections in their most slippery state, on his early day, Dabill coped well in the difficult conditions as heavy rain showers reigned overhead, losing just three marks to keep a two-mark margin over second placed Dougie Lampkin – Vertigo. On paper today looked like a potential game changer for Dabill, as his group of almost fifty riders took their turn in the daily rotation of group to head out on the course first, especially as Thursday is notoriously tough due to its length and the famous sections it includes irrespective of which end of the field you are at. However, the thirty-two-year-old showed great maturity and experience as he carefully plotted his way around the ninety-one-mile course for such a low score, and by doing so did not surrender the yellow leader board that he has carried from day two onwards as some had predicted. With no way of carrying out an effective repair, Lampkin once again nursed his machine across the rugged moor crossings and was relatively satisfied to have only parted with two marks for the day, his loss coming at the always testing hazards at Gorton. 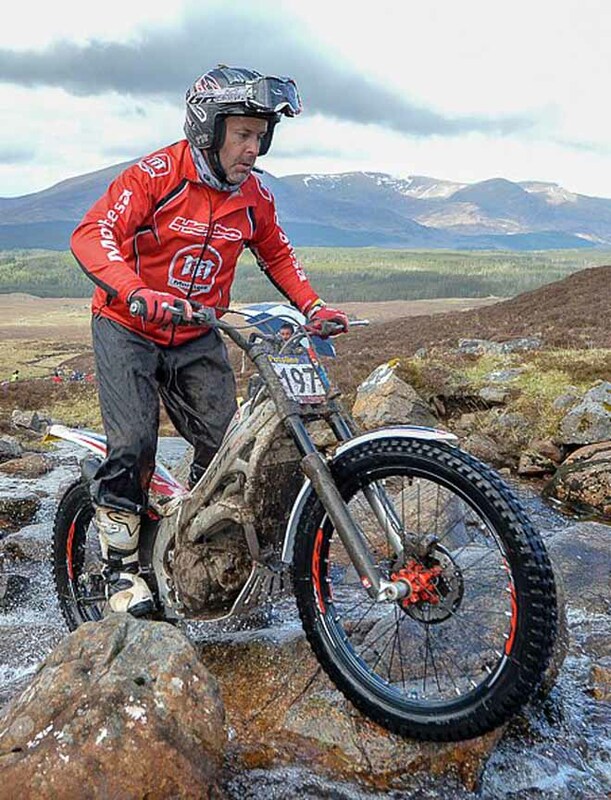 Tomorrow it will be Dougie’s turn to open the course as he attempts to stay in touch of Dabill to set up a potential last day showdown when both riders will be at the latter end of the field. Another solid performance by Gary Macdonald – Scorpa means that there is still plenty of local interest at the sharp end of the competition, as he kept his place in the top three with just two days to go. Whilst Macdonald will have his eyes fixed on the two riders ahead of him, he will also have to be aware of the increasing threat posed by Jack Price – Gas Gas who quietly climbed into fourth position overall as he matched his Scottish counterpart’s score of three marks for the day. Andrew Chilton – Scorpa was another man who moved up the order on day four and he now holds fifth position going into Friday. Sam Connor – Beta endured his worst day of the week thus far and dropped from fourth to sixth following his double-digit tally. 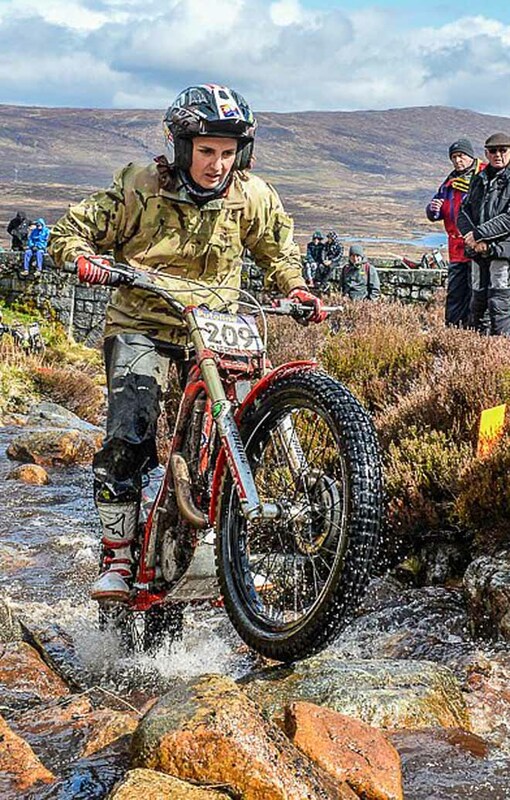 Jack Sheppard – Sherco managed to creep up one place into seventh, whilst Richard Sadler – Beta was also another rider who benefited on the day climbing from tenth to eighth thanks to another consistent showing. Guy Kendrew – Beta and Sam Haslam – Gas Gas are the last two contenders inside the top ten at the end of day four respectively. The battle between Lampkin and Ben Hemingway – Beta for the best over 40’s award continues with the older of the two cousins still having the upper hand. 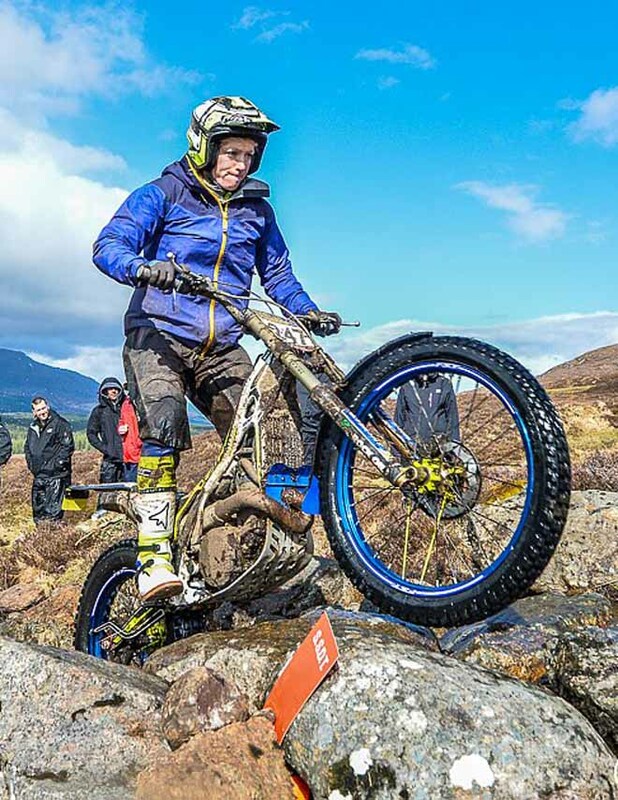 Despite dropping just outside the top thirty overall Emma Bristow – Sherco remains in a class of her own in the Women’s category, and now leads Sandra Gomez – Gas Gas by eighty marks. The tussle amongst the best newcomers is a much tighter affair with just four marks separating Jiri Svoboda – Beta and Thomas Housecroft – Beta who currently occupy the top two places moving into the last but one day of competition. Day five is popular with both riders and fans, the run around the peninsula is not only scenic but also provides easy roadside access to some of the best sections of the week. Running in an anticlockwise direction, the longest day of the 2018 SSDT at ninety-six miles in total, takes in groups at Pipers Burn, Glenuig, WD’s, Laudale, Camasnacroise, Meall nam Each, Kilmalieu and Rubha Ruadh before heading back over the Corran ferry on route back to Fort William for the penultimate time this year. Nella giornata storicamente piu' lunga, le posizioni di vertice non cambiano. Renato Chiaberto (Sherco) dopo 13 zone e' costretto ad abbandonare perche' gli cade addosso una moto di un concorrente. Probabile rottura del ginocchio per lui. Resistono gli altri italiani ancora in gara.